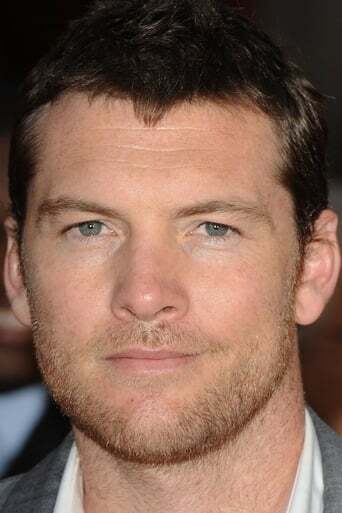 Samuel Henry John "Sam" Worthington is an Australian actor, best known for the portrayals of Jake Sully in Avatar, Marcus Wright in Terminator Salvation and Perseus in Clash of the Titans and its sequel, Wrath of the Titans, and Alex Mason in the video game Call of Duty: Black Ops and its sequel Call of Duty: Black Ops II. In 2004, Worthington received Australia's highest film award for his lead performance in Somersault. He performed predominantly in leading roles in a variety of low-budget films before moving to major studio films, ranging from romantic drama and comedy-drama to science fiction and action. Description above from the Wikipedia article Samuel L. Jackson, licensed under CC-BY-SA, full list of contributors on Wikipedia.